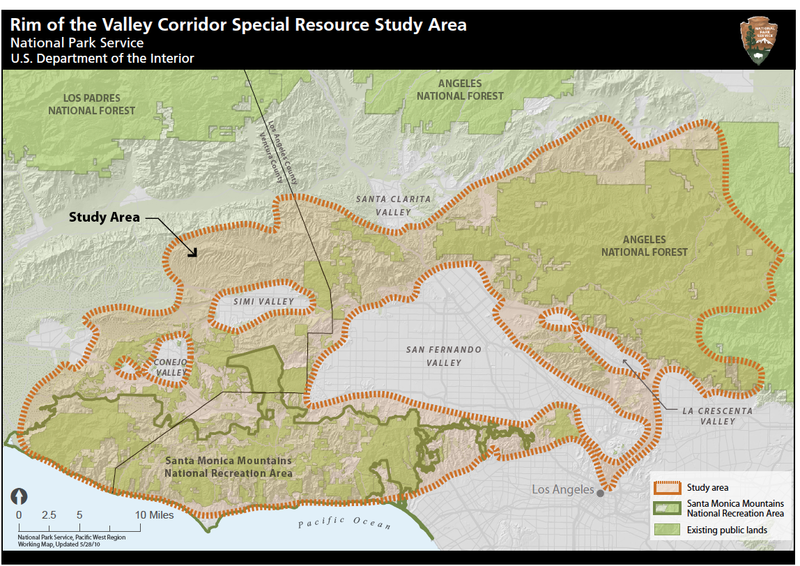 The Las Virgenes Homeowners Federation has been a longtime supporter of the Rim – Alternative D – the most resource protective option. 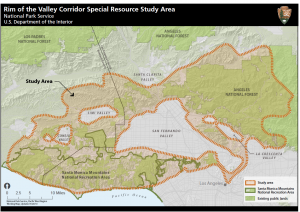 Rim of the Valley – More Parks for More People – Connecting the Dots in Preservation for Future Generations…..
Additional FYI – submitted by a Fed delegate ……. Frederic Law Olmsted was the first American Landscape Architect who designed Central Park, New York (1853). He came west to California after the Civil War, and later in the 1880’s met with Leland Stanford to master plan the campus for Stanford University (1886). Also, he had visited San Francisco and was invited to Berkeley to master plan a campus for the University of California. Olmsted was a conservationist & decided to see Yosemite Valley. He proposed, through Senator John Conness, that Congress designate Yosemite Valley & Mariposa Big Tree Grove be preserved as a National Park. This was the first land set aside by Congress for public use, after his report from the Board of Commissioners in 1896. When Teddy Roosevelt was elected President – he designated Yosemite as a National Park.